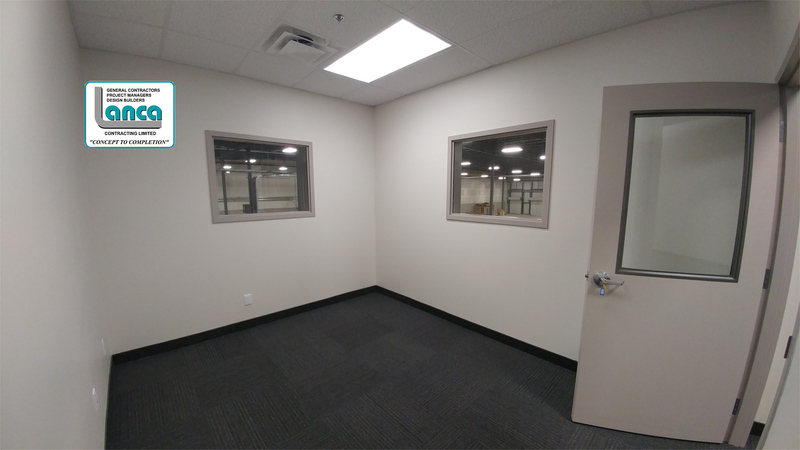 BroPak Inc. – LANCA Contracting Ltd. 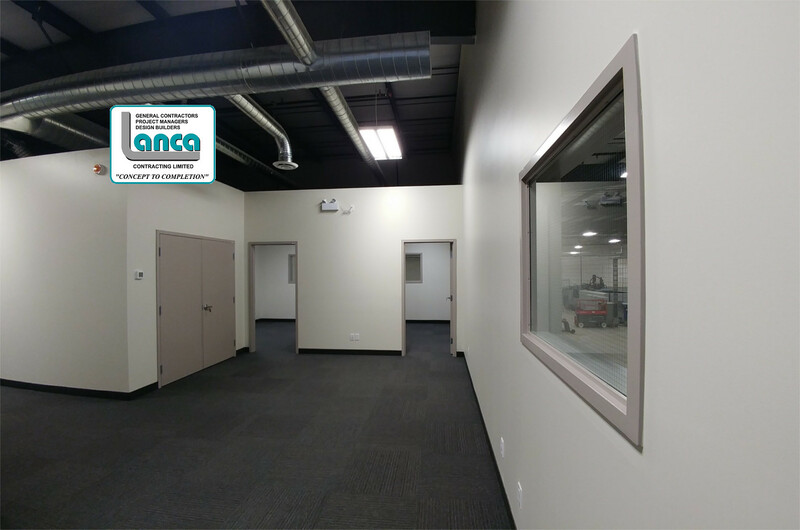 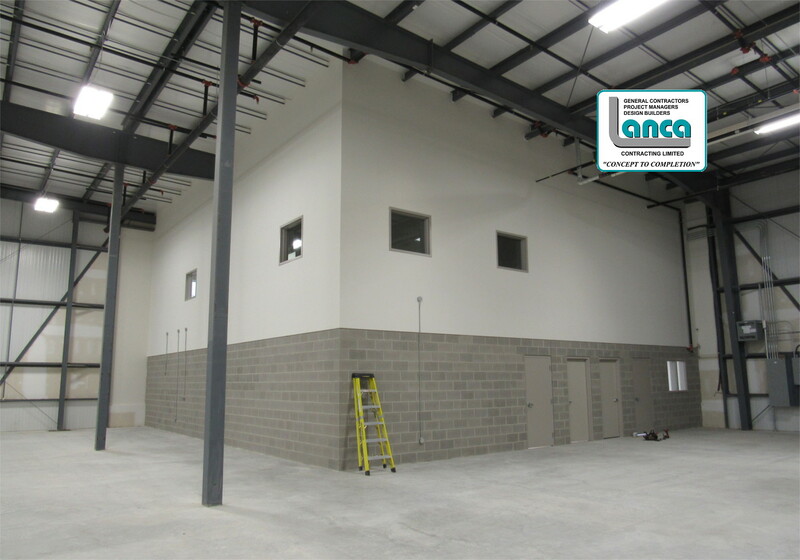 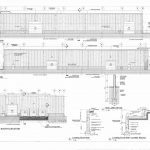 Through a Design Build contract Lanca Contracting Limited in partnership with it’s development division provided not only a 101,000 square foot industrial building for purchase, but has also completed BroPak’s own operational space in Unit 1 of the building. 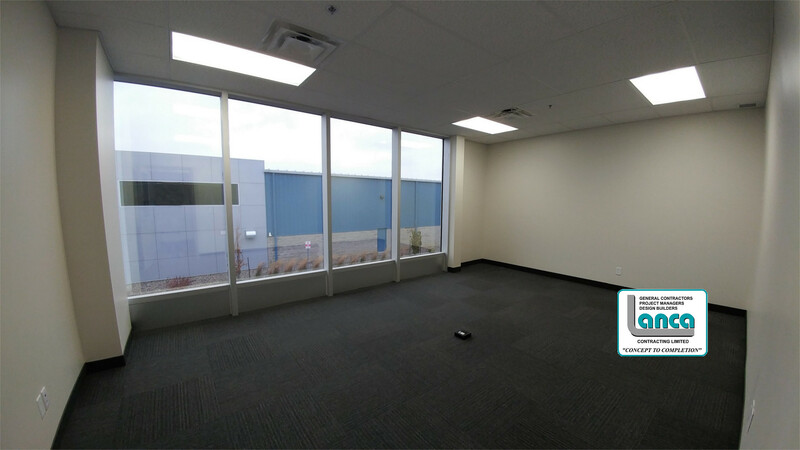 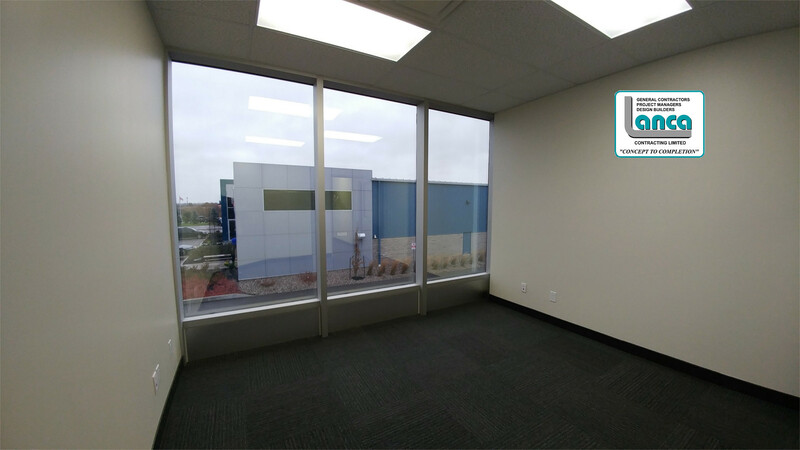 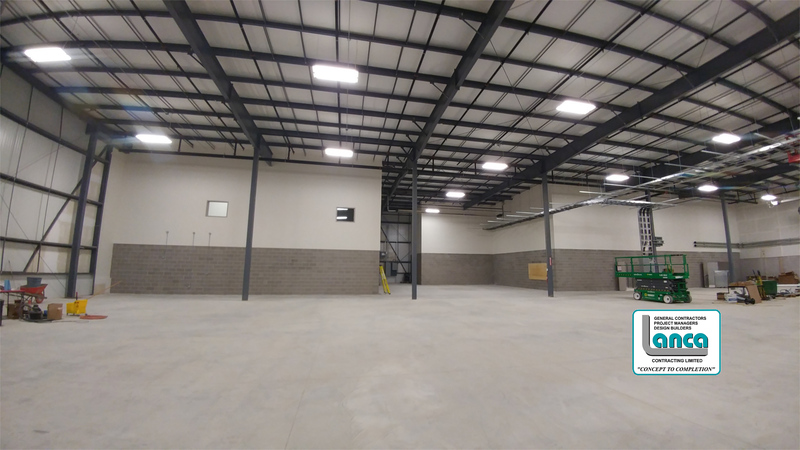 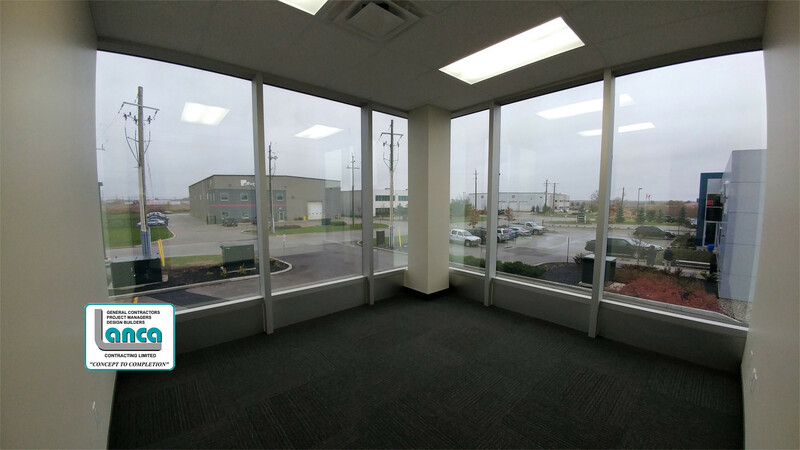 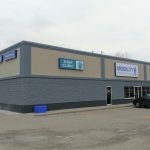 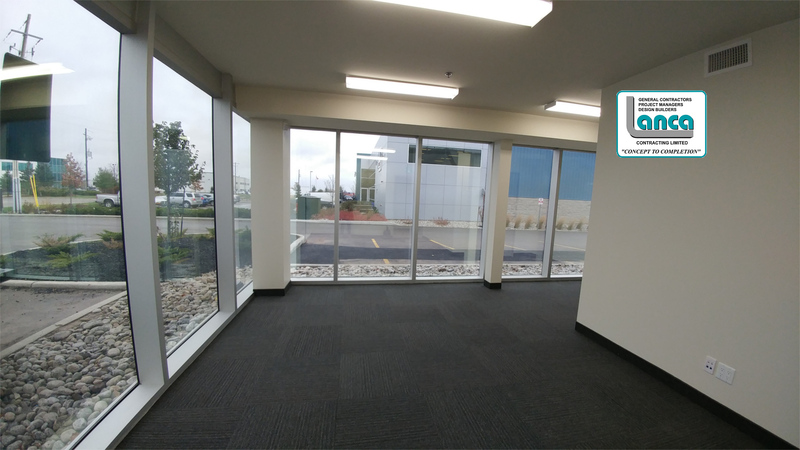 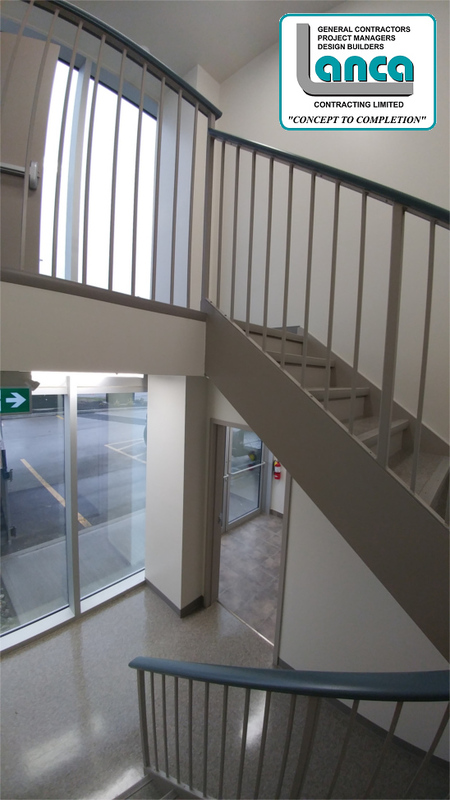 The 30,000 square foot unit was outfitted to accept BroPak’s state if the art equipment on a structurally engineered concrete floor, 4000 square feet of two storey operational executive level office space and 3000 square feet of utility spaces. 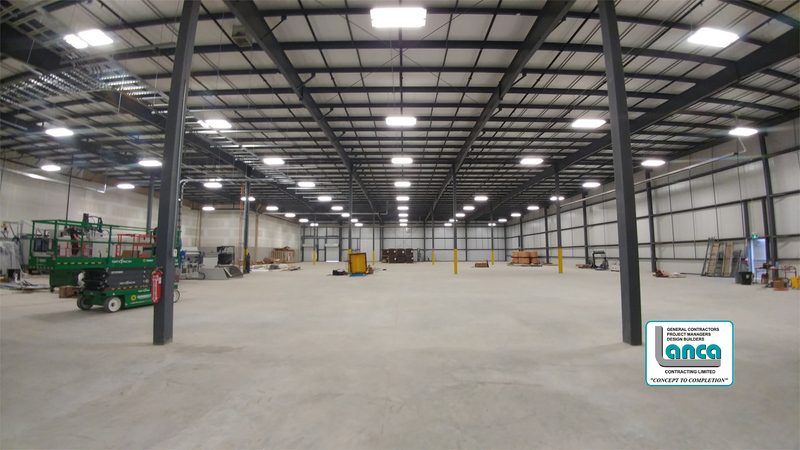 The base building required removal and re-installation of a whole new ESFR sprinkler system and completion of a whole new 3000 amp service to provide necessary power for their processes.